New string test coming soon! – Play UBass! 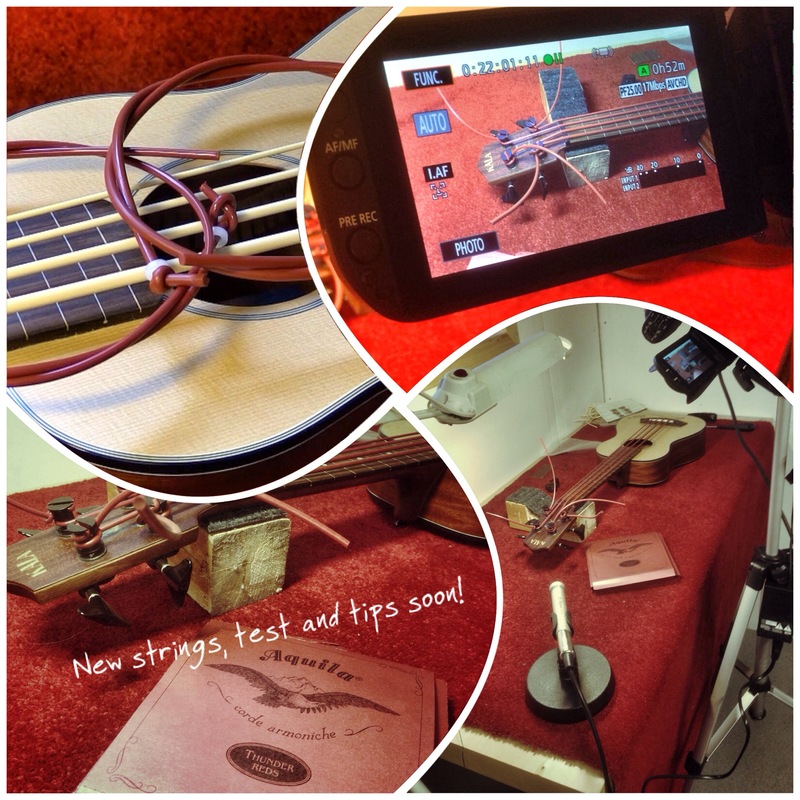 New string test coming soon!